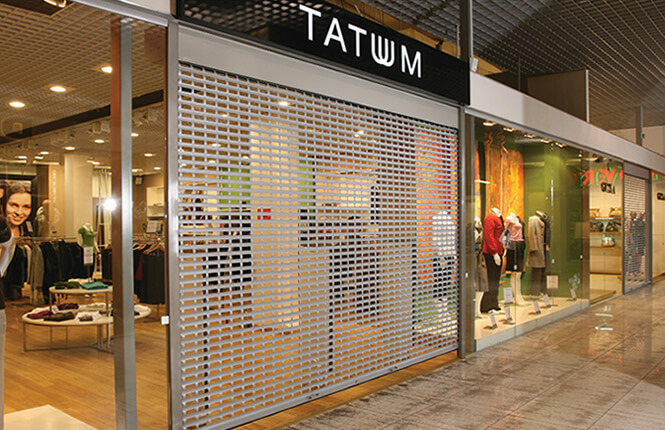 Shops and retailers are often threatened by vandals and burglaries during evening and weekends when they are closed. 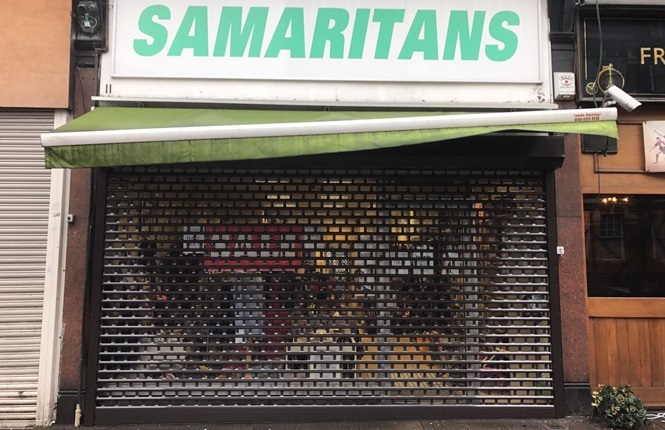 Whether you own a corner shop or jewellers, a fashion store or a music shop, no business is exempt from risk. 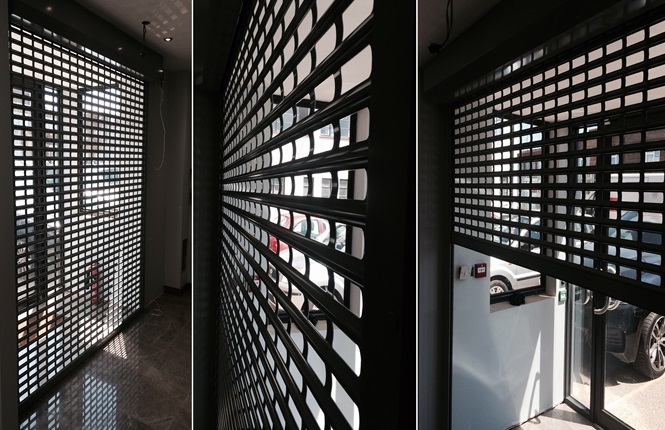 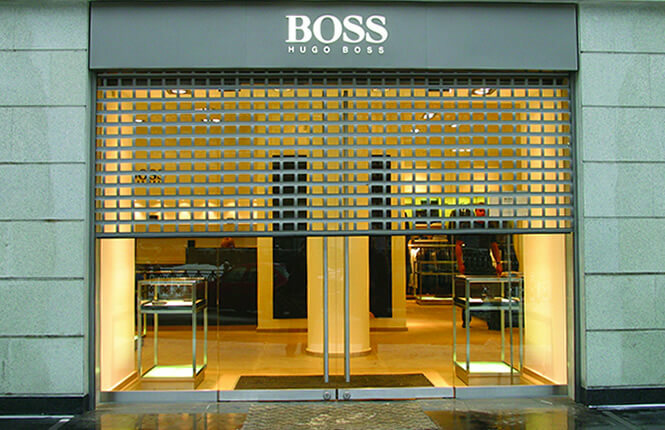 For a shopfront shutter, visibility and security are normally of equal importance. 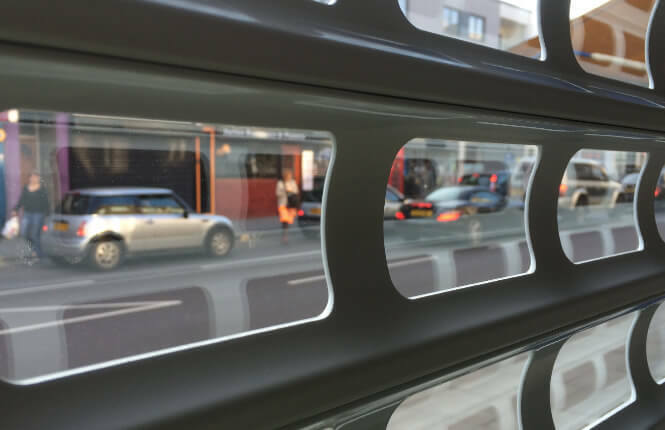 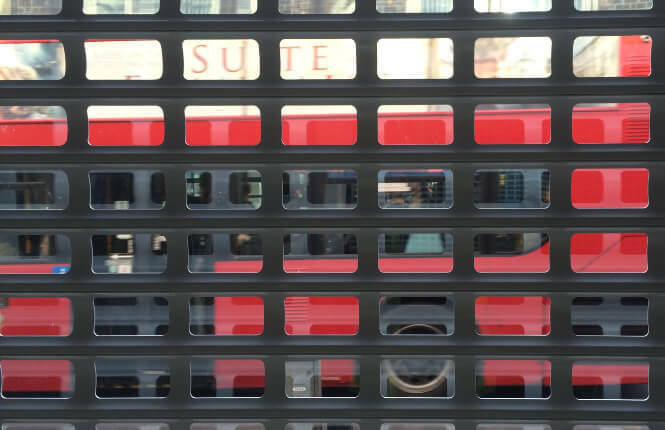 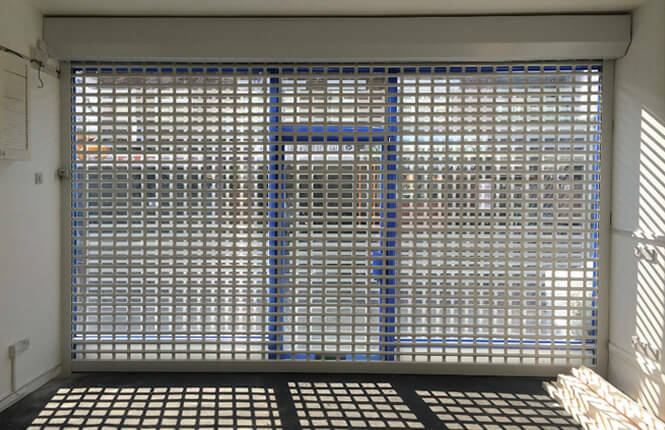 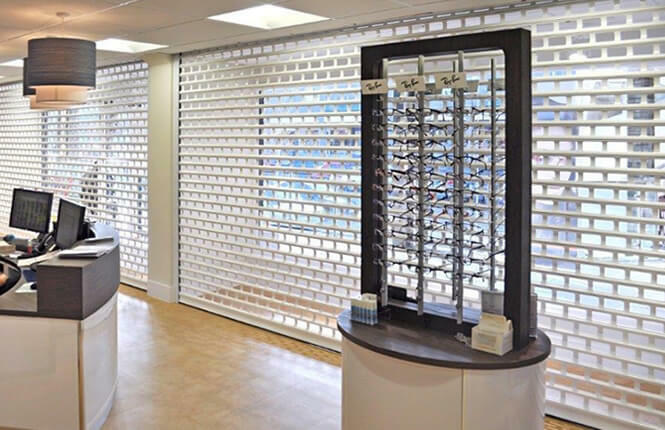 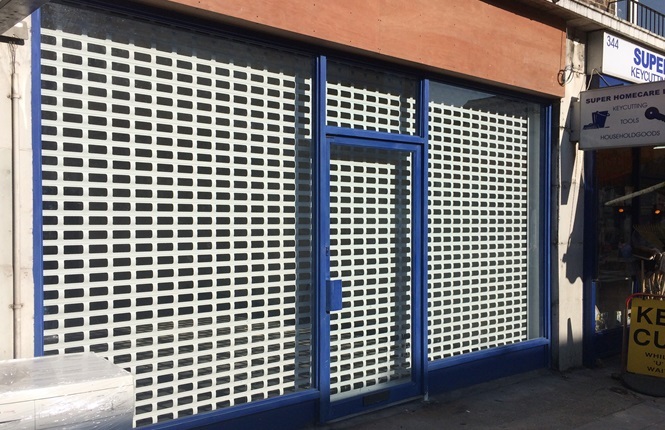 Vision slats also can offer retail shops in high streets the ability for people to see goods on display after hours when the security shutters are closed, security is still maintained however. 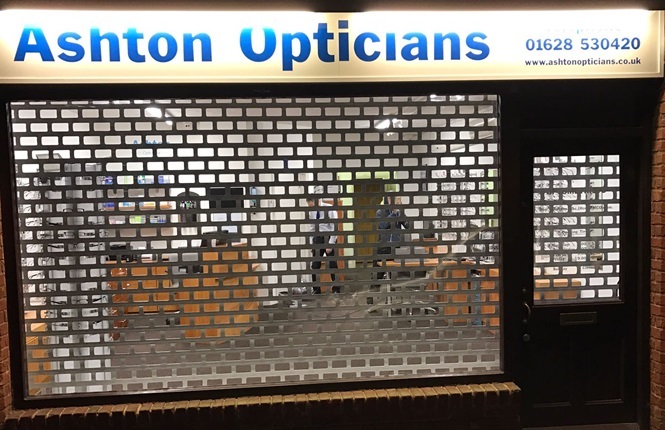 The vision sections with light behind also enhance a retail premises rather than looking like you have closed your shop for good. 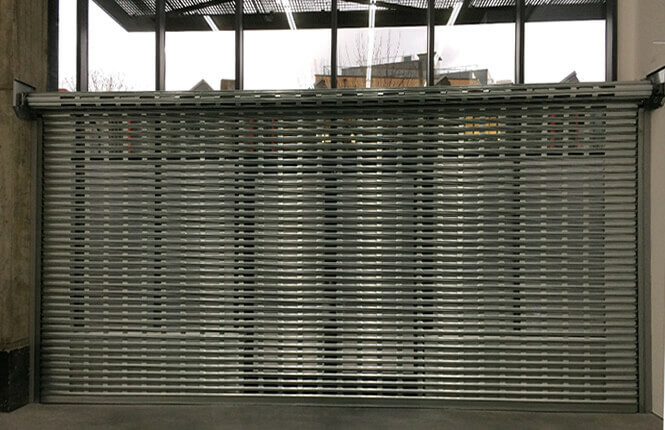 Our range of high vision security shutters is quite extensive and flexible in specification to suit. 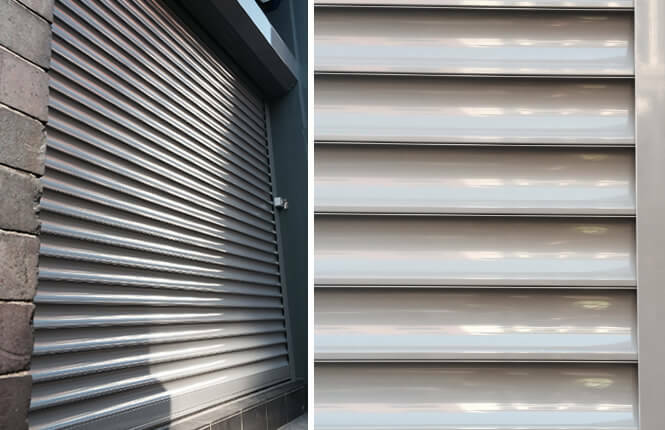 RSG security supply a range of shop front shutters that provide good security while maintaining visibility (approx 47% vision). 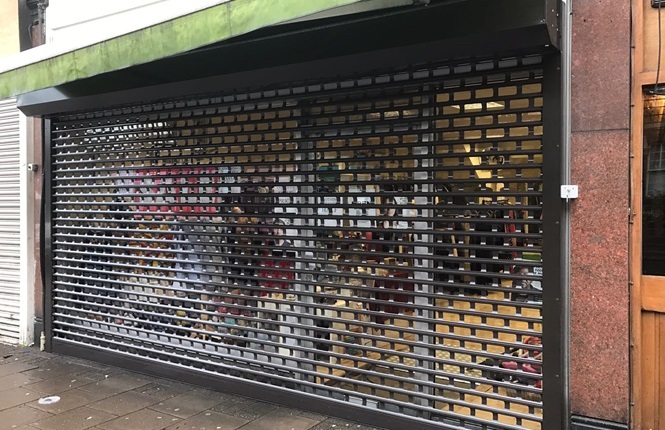 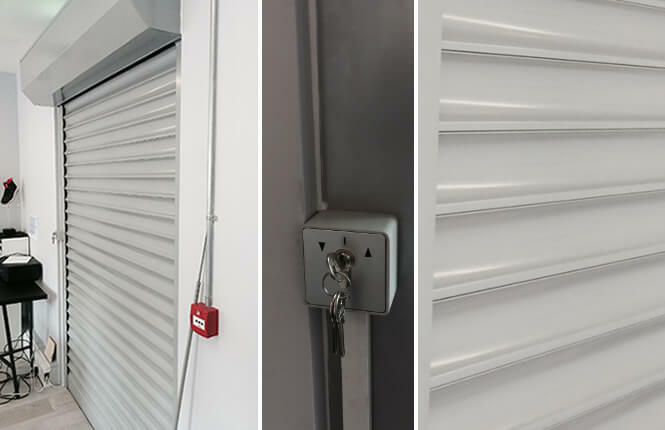 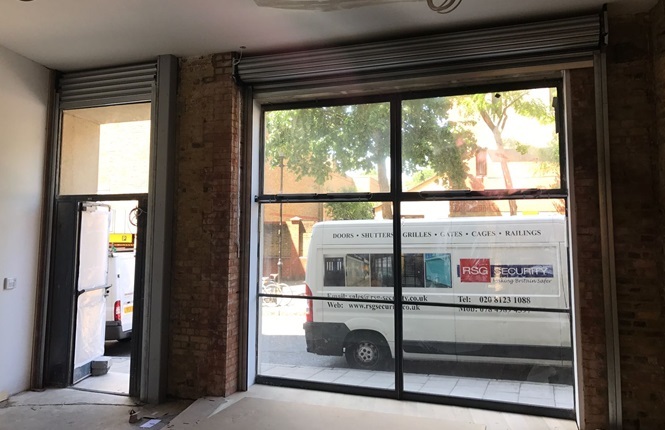 Designed to suit wider openings of up to 7.0 metres, RSG5600 shopfront security shutters compare similar in specification to RSG5200 commercial roller shutters. 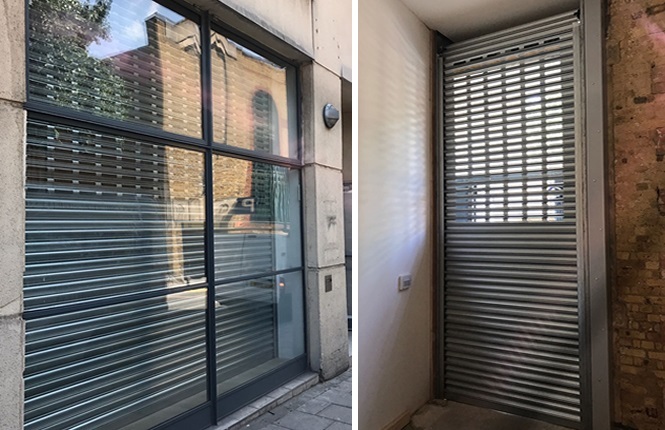 We also have a wide portfolio of solid steel shutters for those wanting total security and zero visibility. 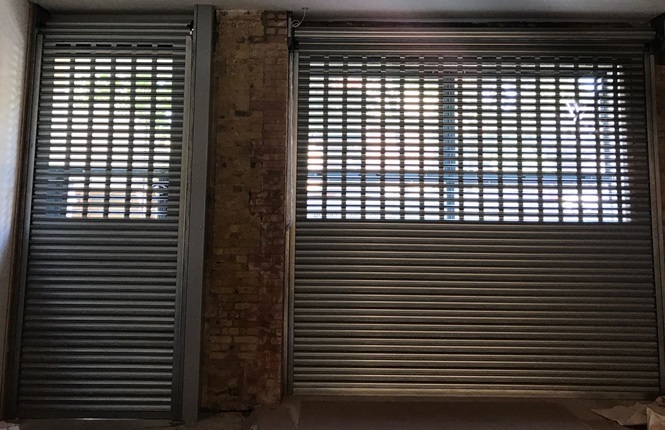 Cheapest shutter solution, often used as a light weight barriers on bars and serveries. 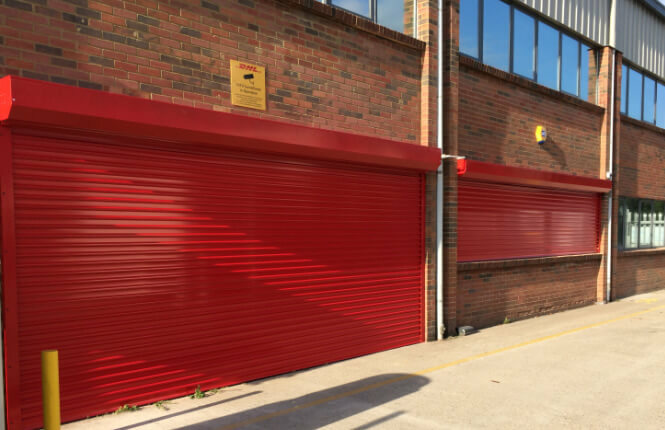 All options available including manual, electric, remote control, powder coating and more.